The BADLQQK label has been on a roll since it’s inception just one year ago. 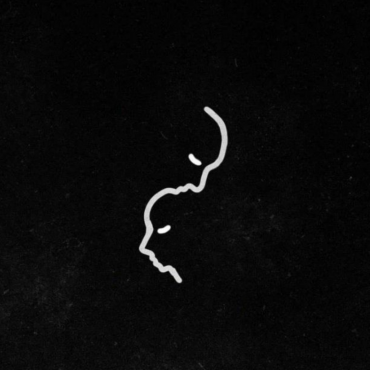 The brainchild of Boys Noize Records & Fool’s Gold alumni RYME (DJs Rynecologist & Meech), their latest release keeps to the “back to basics” ethos that’s led their globe-trotting crew of producers finding a home in crates of some of the scene’s biggest names with no-nonsense takes on classic Chicago and French house. “Funk in Brooklyn”, from Aussie duo Jack N Jerk (itself a colab between Acid Jacks and Act Yo Age) brings the chunky, funky swing of classic Masters at Work era house together with a bag of tricks taken straight from Speed Garage’s golden era to craft a slick bit of blog house era mayhem sure to get hands in the air. Having made it’s round on radio, this one comes exclusively to Beatport October 11, and worldwide 2 weeks later. 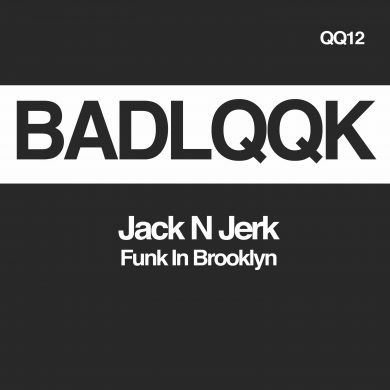 With a year’s worth of solid floor-fillers under their belt, BADLQQK’s future has never looked so GQQD. Robert Newmark is based out of Barrytown, New York, and is an obsessive music fan, coder, writer and cyberspace pilot.